Do your eyebrows need some attention? Some TLC? You’re in luck! Our friends at Beauty and the Blade are giving away one free microblading session and you can enter to win! Microblading is the latest “eyebrow enhancement technique, where through the manual application of inserting pigment into the outer layers of the skin, to imitate individual hair strokes to achieve natural fuller looking EYEBROWS customized to each individual’s desired shape, fullness, and color.” Put simply, your eyebrows will look amazing! Beauty and the Blade also offers other services as well, such as Lash Extensions, Spray Tanning, and Special Occasion Makeup, and they are located at the Larkfield-Wikiup Shopping Center, right off Hwy 101 and River Road Exit. 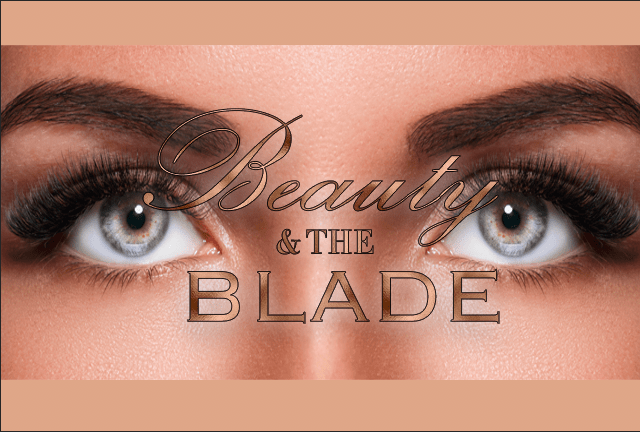 Be sure to visit the Beauty and the Blade website by clicking HERE! Enter below for your chance to win a free microblading session, a $375 value!